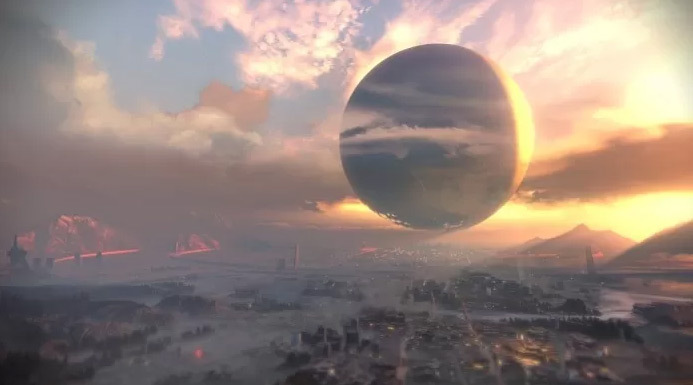 The sequel to any successful endeavor is always difficult, but I think Bungie is up to challenge – recently they provided some updates on the progress of Destiny 2. Technically an unannounced sequel to the popular open world FPS. Bungie’s has yet to officially announce anything after Activision confirmation earlier this year that Destiny 2 is in fact a thing. While we haven’t heard much, rumors on NeoGAF have been corroborated by developers say that Destiny 2 is moving forward and will “feel like a proper sequel.” PC gamers might not get that “sequel” feel so much, as they were left out the first time. However Destiny 2 is strongly rumored to be released on Windows PC this time around. With all the un-announcements there is no release date, however we do know that both Bungie and Activision are aiming for a 2017 release, and according to a Activision the title is still on schedule to hit that date, more on this below. One wrinkle in this possible timeline is the SAG AFTRA voice talent strike that is currently going on. Activision is one of the video game publishers effected by this action, and if Destiny 2 was using union talent they are currently on the picket line now. While Destiny Year 3 might be slow after the excitement of the final expansion Rise of Iron passes (see Destiny Is Popular Again – Record Setting Pre-Orders For Rise of Iron), Destiny 2 is rumored for PC, PlayStation 4 and Xbox One, it will probably release in September 2017.